Orlando is an amazing city well-known for its beautifully landscaped vistas and diverse culture. This city is constantly expanding, so there’s ample available real estate for sale, and it’s regularly opening more shops, hotels and restaurants. Orlando offers many large golf courses with residential communities filled with luxury homes and condos, each built with extraordinary detail. Most homes and condos are well-maintained, new or remodeled with many surrounded by palm trees and beautiful lakes. 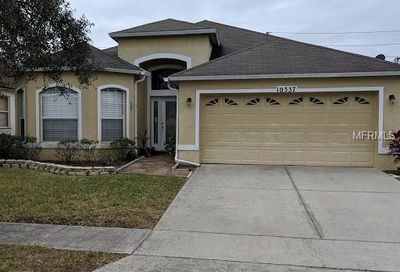 Find your Orlando home with Amerivest Realty. 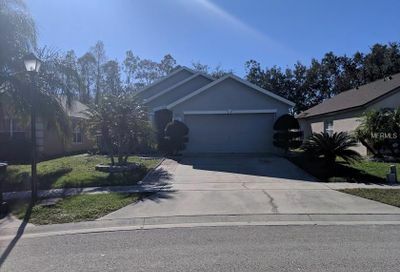 The search engine below has the Orlando, Florida area already selected for you and is sorted by the most recent listings first. Feel free to change the search criteria to suit your needs. Create an account to save listings and search criteria and to have new listings emailed to you.